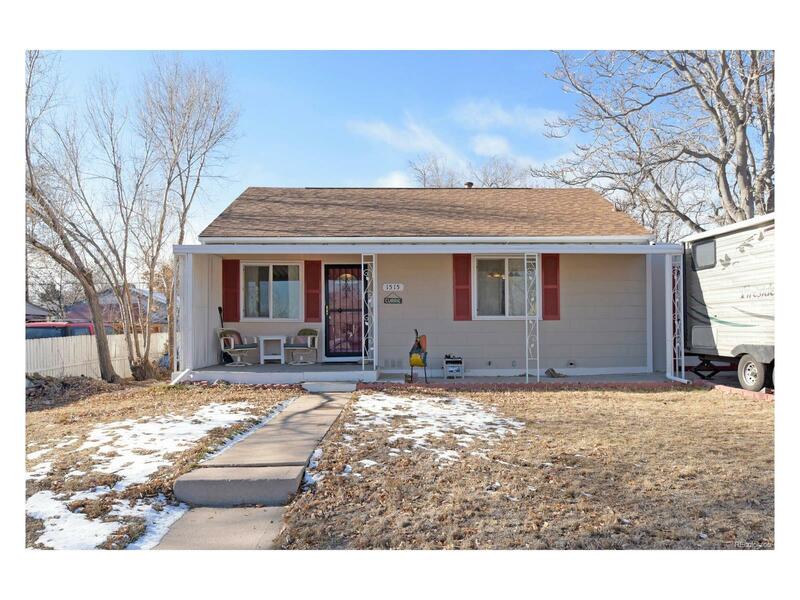 Immaculate, Updated Ranch w/Open Floor Plan & Large Backyard! New Roof, New Furnace, New Hot Water Heater, Gleaming Hardwood Floors, Granite Kitchen Counters, Updated Cabinets, Spacious Open Eat-In Kitchen, Main Floor Master, Nice Sized Bedrooms, Attached Enclosed Carport, Light & Bright Family Room, Large Backyard, Garden Area, New Patio Slab, Utility Shed, and RV Parking. The Warm and Welcoming Design Provides Tons of Light and An Open and Spacious Feeling Throughout. The Open and Spacious Kitchen has Granite Counters, Eating Area, and Provides Direct Access To The Enclosed Carport & Quiet, Private Backyard. Appliances Including Stackable Washer and Dryer are Included. The Pride Of Ownership Is Obvious In Every Inch Of This Home! Selling Office: Re/Max Southeast Inc.